TeamViewer helps you remotely connect to desktop computers, mobile devices, and IoT devices from anywhere at any time. TeamViewer™ is the world’s most-loved remote desktop tool with over 30,000 new downloads every hour. 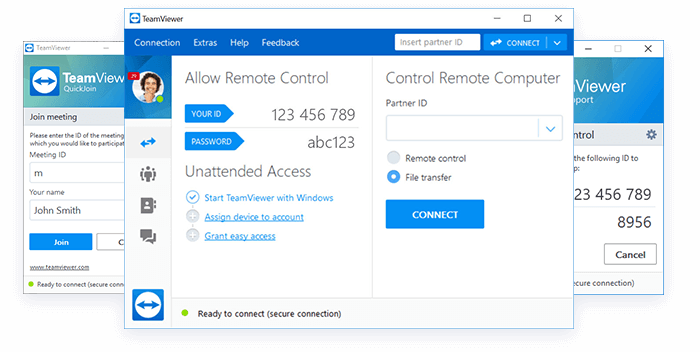 Currently, there are over 1.8 billion live TeamViewer IDs that access the world’s largest and fastest remote connection network. This is the only tool you will ever need to keep all your computers, servers, and devices at your fingertips. User and connection security are critical in remote access tools. Protecting you is our top priority. Security concerns? Our Trust Center provides additional security and compliance information related to TeamViewer. Have you seen our latest updates? The world’s best remote desktop tool just got better! Other remote support solutions on the market are designed for IT technicians in mind. But they don’t make it easy for people on the other end to receive support. With TeamViewer, establishing incoming and outgoing remote desktop and computer-to-computer connections for real-time support or access to files, networks, and programs is a breeze. Collaborate online, participate in meetings, chat with individuals or groups, and make video calls with one click. After downloading and installing this software, you’ll have your first session up and running within seconds. Quickly reconnect to previously accessed devices, see recent group on your Computers & Contacts list. New UI for file transfers: flexible job queuing and mid-transfer file browsing. Enhanced remote control performance with GPU for hardware accelerated image processing. * For premium licenses and above only. Invite multiple support technicians into your complex support sessions. Control remote computers, Android, or Windows 10 mobile devices as if you were sitting in front of them. 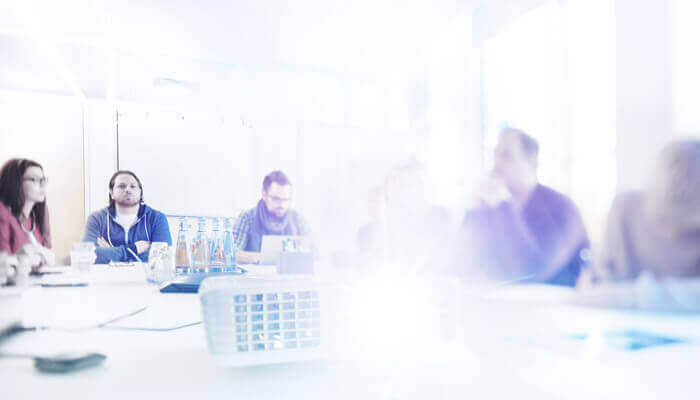 TeamViewer empowers small businesses around the world with an industrial-strength VPN alternative and remote customer support tools. The only enterprise remote support platform you need for industrial-grade remote control, desktop sharing, online meetings, live support, secure file transfer between computers and enterprise IT management. Simplified IoT device monitoring and control built upon our infinitely scalable Global Access Network.